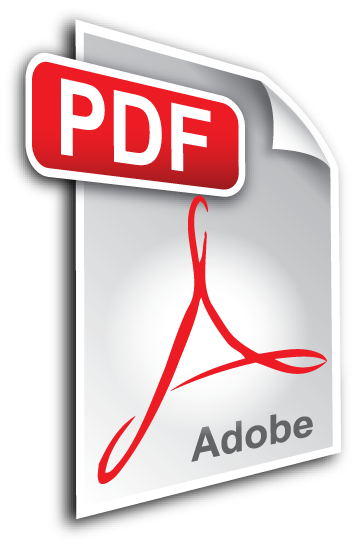 A dry, all-purpose natural fertilizer for the correction of phosphorus deficiencies. This product contains 20% calcium and may be soil or foliar applied. Use in combination with BioLink Acidifier to improve phosphate availability. 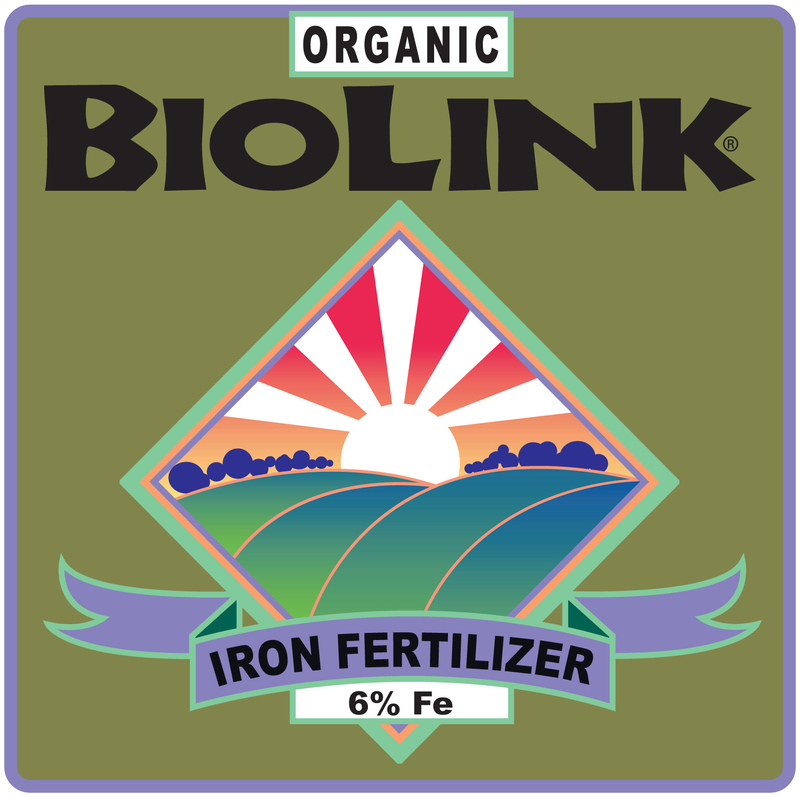 Iron is complexed with organic acids to improve availability and uptake. this product is designed to correct iron deficiencies and may be used as a foliar or soil application. SUNBurst® Color Spray IV is recommended for use as a foliar spray on grapes to increase fruit firmness and coloring. SUNBurst 5-5-5 Fertilizer is an all-purpose nutristimulant fertilizer for the correction of nitrogen, phosphorus and potassium deficiencies. SUNBurst Nitrogen Fertilizer is designed to correct nitrogen deficiencies in plants. A plant supplied with adequate nitrogen grows rapidly and produces large amounts of succulent, green foliage..